Situated directly on the beach and next to the marina of Yasmine Hammamet. A perfect choice for families, the hotel has an outdoor pool, kids club and daily and evening entertainment on offer, as well as a number of bars and restaurants, a disco and an amphitheatre. Marco Polo Hotel has a large outdoor swimming pool and children's pool, surrounded by spacious sun terraces and gardens which lead to the beach. Sun loungers, towels (deposit required) and parasols are available free of charge around the pool area. Water sports are available at the beach from May to October (local charges) such as sailing, canoes and pedaloes, catamarans and windsurfing. Further leisure facilities include an indoor pool (heated in winter), a fitness gym, tennis court, French boules, scuba diving (local charge), aerobics and aqua fit, table tennis, billiards and a children's playground. The Spa centre (local charges) offers a range of massage and beauty treatments and features a sauna, hammam and jacuzzi. The entertainment team provide a variety of activities for adults and there is a kids club for children aged 4 to 7 and 8 to 12. Amenities and services available to guests include 24 hour reception and free WiFi hotspots. There is also a hair dresser, gift shop and internet corner (all with local charge). Marco Polo Hotel has 464 guest rooms including family rooms which have a separate bedroom and a living room with a sofa bed. All rooms have an en-suite bathroom and a balcony or terrace. Some rooms also have sea views. Rooms feature WiFi (most rooms), satellite TV, a telephone, a mini fridge, an electronic safe, a hair dryer, heating and air conditioning. 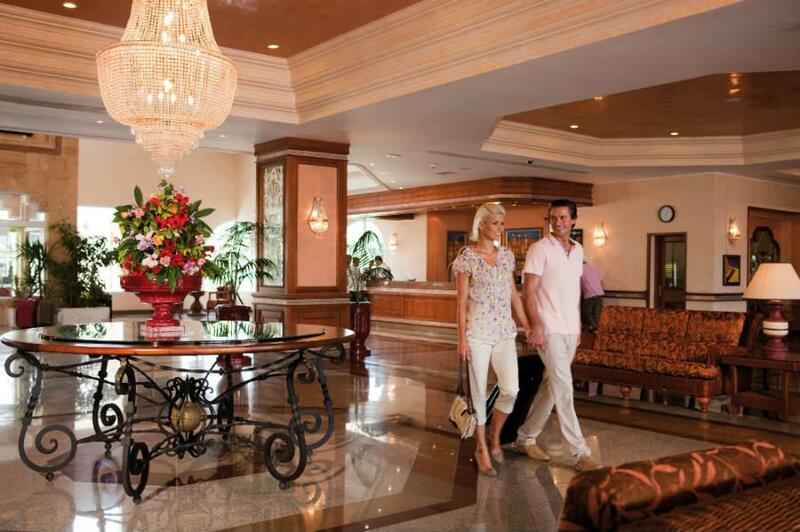 The All Inclusive programme includes all meals (breakfast, lunch and dinner) served buffet style in the main restaurant. Guests may also dine at the themed restaurants prior to reservation. Locally produced alcoholic and soft drinks are available at the hotel bars and restaurants until 1am (Nov-Apr until midnight). Additional charges apply for internet corner, billiards, watersports, beauty treatments, massages and hair-salon. Marco Polo Hotel is located directly in front of the beach at Yasmine Hammament. It is in easy reach of bars and restaurants, next to the modern Marina and a short walk from the medina and Carthage Lane. 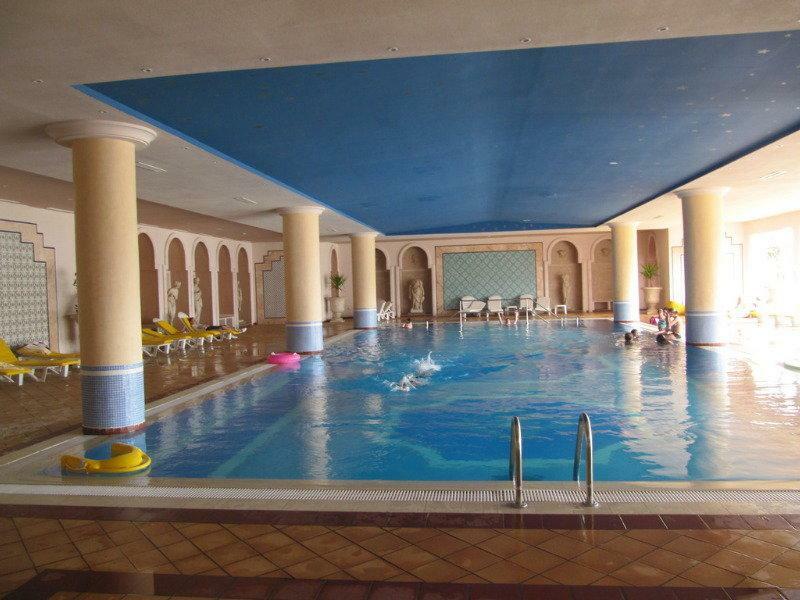 It is approx 3km from the nearest golf course and 8km from the old town of Hammamet. Hammamet Yasmine is approx 51km from Enfidha Airport, 61km from Tunis Airport and 111km from Monastir Airport.